Expense Assist has multiple solutions that follow our mission to provide unbiased expertise, proprietary tools and a positive methodology to solve complex, ambiguous problems with simple, pragmatic plans and to create stronger profits for our clients. We go deep to unlock insight, challenge established thinking, draw consensus, stimulate growth and drive transformation. How much more effective would your decision making be if you had data pointing to where the structural weaknesses reside? This macro level maturity model analysis searches for and identifies areas of weakness which are preventing optimum growth. This independent and unbiased examination arms you with the necessary data to move forward with confidence. What key decisions could you make with the right information? Survey’s, studies and analyses of all kinds are needed across the organizational spectrum, yet challenging and time consuming to assemble. We deliver the relevant data based on your needs so you can make the important decisions to move your organization forward. 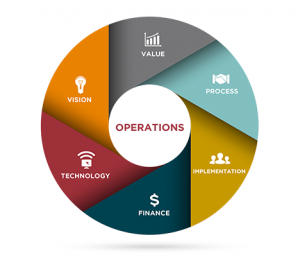 Reinvent your Operations to gain a competitive edge. 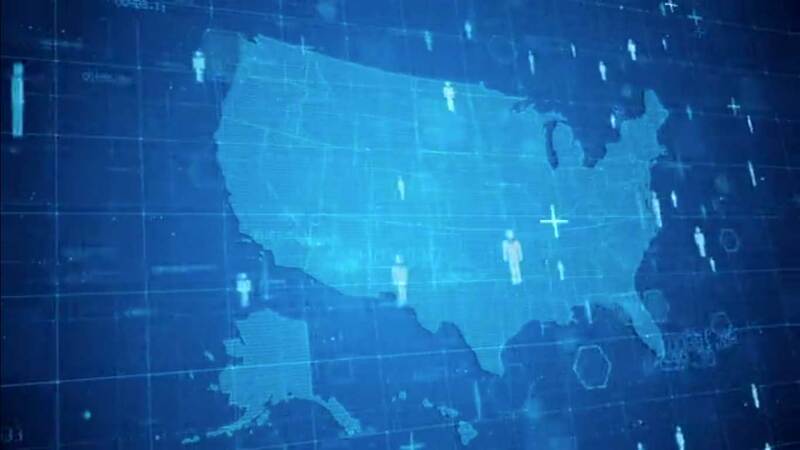 This deep dive study assesses critical components such as technology, processes, capacity, skills & time and more to gain an objective viewpoint on the state of Operations. How much better, faster, smarter can you do what you do? Unleash significant cost reduction throughout your organization. We utilize our proprietary cloud-based software, to assesses critical components such as overall spend, maverick spend, contracts, suppliers, processes and more to uncover unnecessary waste. How much waste can be removed from your spend? How much more engagement and motivation can your employees have for their jobs? 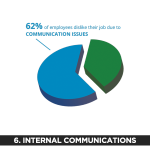 This deep dive study takes a 360 degree look into areas such as internal communications, skills & time, employee engagement, culture and more to identify root level issues causing diminished outputs. 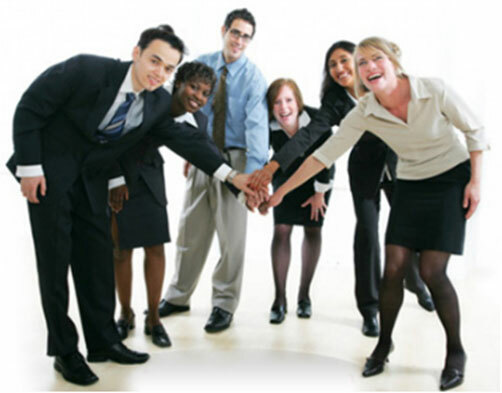 Improved employee engagement equals improved earnings growth. How much more effective can your purchasing be? This deep dive study examines areas such as sourcing, suppliers, contracts, processes, capacity, policies, and more, to identify areas where improvement can unleash new Organizational growth. 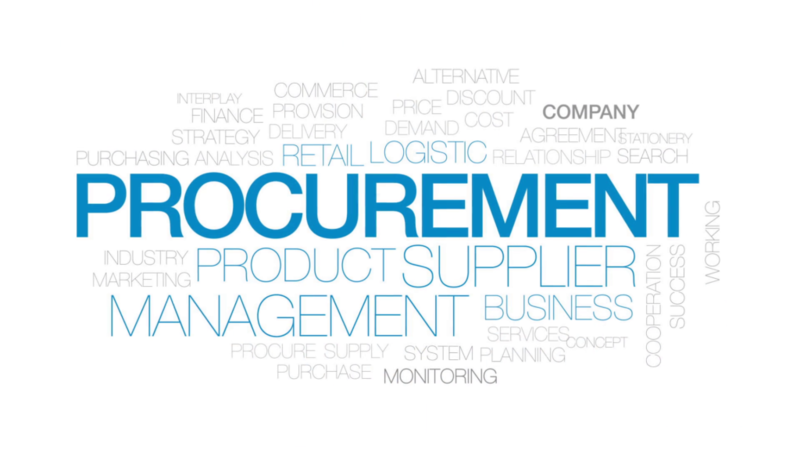 More effective procurement equals new growth. 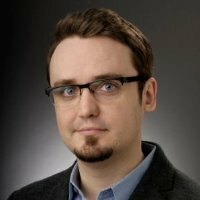 Each project engagement is unique and has different requirements and needs. Knowing the project objective helps to guide our scope’s resource allocation and focus. What is your objective and needs for this project? Learn more about the 5 objective levels by clicking the button below. 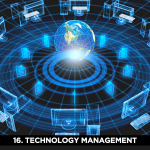 Expense Assist has deep expertise and Capability across 16 key structural areas of the Organization. Use the arrows to view all areas and click on the individual Capability to learn more and to view a Case Study. Compliance related issues can plague every company to one degree or another. 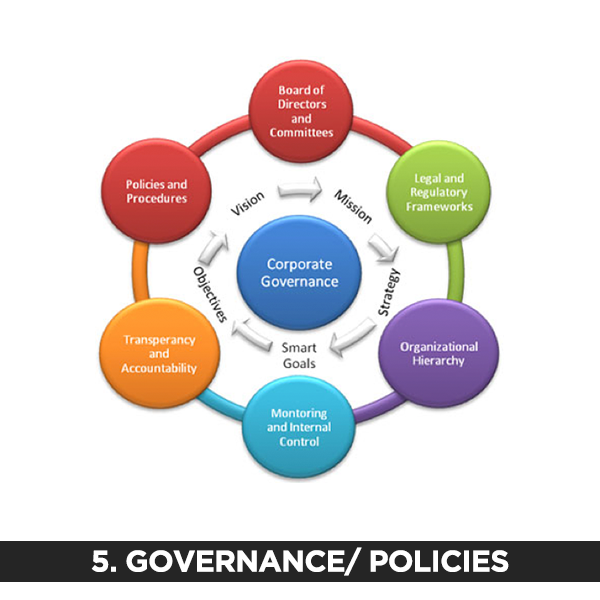 Issues such as maverick spending, rogue actions taken by individuals or teams, contract purchasing, top down communications and other potentially harmful non-compliance activities can detract from the Organization’s strategic goals and objectives and cause a decrease in competitiveness and growth. In order to experience optimum growth, these concerns should be identified and eliminated. 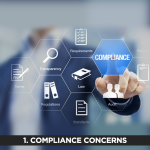 The objective of this Compliance Concerns Project is to analyze existing Compliance structures and identify Compliance shortcomings, assure policy, procedures, governance and contracts’ adherence and to mitigate overall risk, thereby leading to improved organizational morale and competitiveness and new Enterprise growth opportunities. Click Here to review the sample project. In most organizations, contracts are a source for new growth & sustainable cost reduction. In some organizations, contracts are signed and then filed away and left unmanaged. In others, spending on expired contracts can result in the loss of thousands of dollars due to uncompetitive pricing. There are still other ways contract issues can steal profits and competitiveness for an organization. 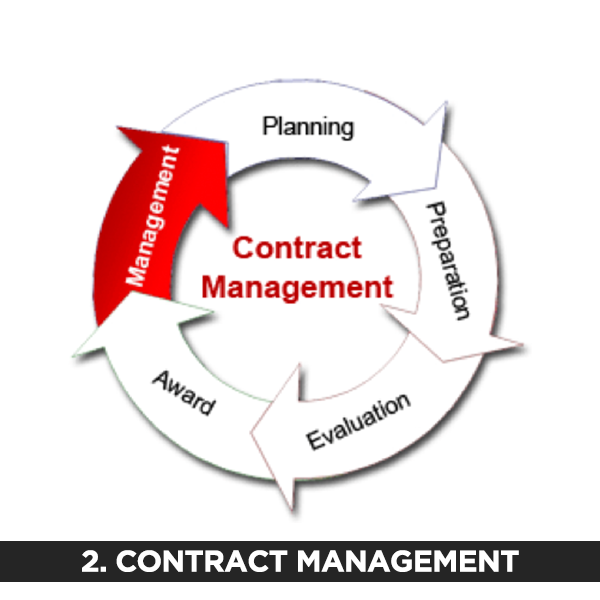 The objective of this Contract Management Project is to analyze existing contracts to identify vulnerabilities within them and the current process in order to leverage the full benefits of the organizational spend, create more competitive pricing, mitigate risk, create new efficiencies and unleash new Organizational growth. 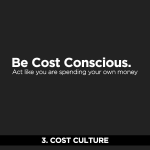 The type of Cost Culture your Enterprise experiences is a critical determining factor to your organization’s overall competitiveness and growth. Is your culture purposefully and proactively created or has one evolved through multiple forces? Do your employees have an “it’s not my money” type of attitude or do they take direct ownership and accountability in the overall health of the organization? 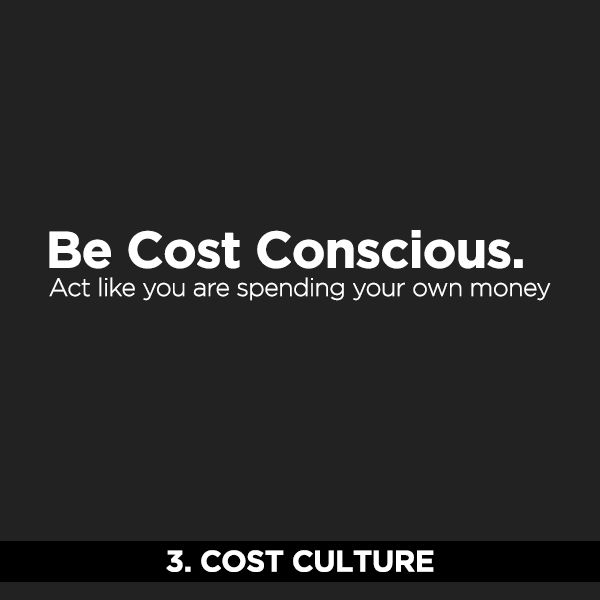 What type of Cost Culture does your Enterprise have? The objective of this Cost Culture Project is to analyze the existing organizational culture and identify the the morale, attitudes and perspectives of the team members and how they are impacting the organization’s bottom line. The focus is on ensuring the Cost Culture is/becomes an organizational strength, where all employees take a sense of ownership in the organization, leading to new Organizational growth & competitiveness. Most departments within the organization consider themselves overworked and understaffed. This condition leads to the inability to take on new special projects or workload. Yet the constant requirement to do more work with less people and resources is the constant challenge. The objective of the Departmental Capacity Project is to analyze specific Departmental Capacity utilization and identify areas of current capacity within the department that can be repurposed to take on new important initiatives or to just fulfill the mantra of “doing more with less”. When accomplishing this, new organizational growth will be unlocked. The complexity of an organization often prevents it from accomplishing 100% alignment between their policies, controls and governance. This situation simply makes it more difficult to stay competitive and achieve desired growth. 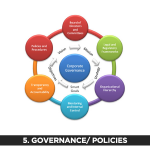 The objective of this Governance & Policies Project is to analyze and identify where the misalignments between policies, controls, and governance exist and develop corrective measures to bring them back into alignment. 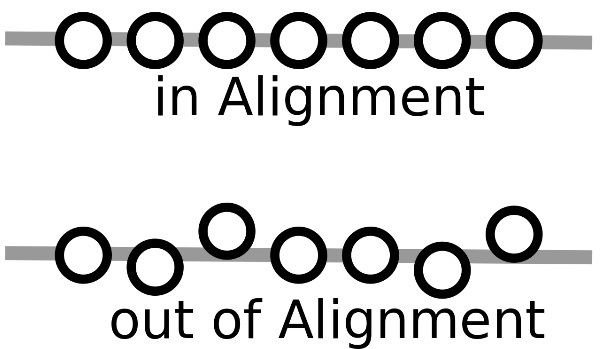 Through realigning, the Enterprise will experience improved outcomes, better morale and new growth for the Enterprise. Internal Communications challenges exist in some degree or another in most organizations. A few of their bi-products are harmful silos, management to employee GAPS, low team morale, higher overall costs, lower productivity, diminished growth, greater employee turnover, and other detrimental bottom line results. The objective of the Internal Communication Project is to analyze and identify existing Internal Communications GAPS and create positive corrective measures to convert this organizational area into a strength, unlocking new Enterprise growth & competitiveness. Every organization gauges performance at the micro and macro levels, across departments and as a whole entity in order to evaluate the success of their strategic implementations. 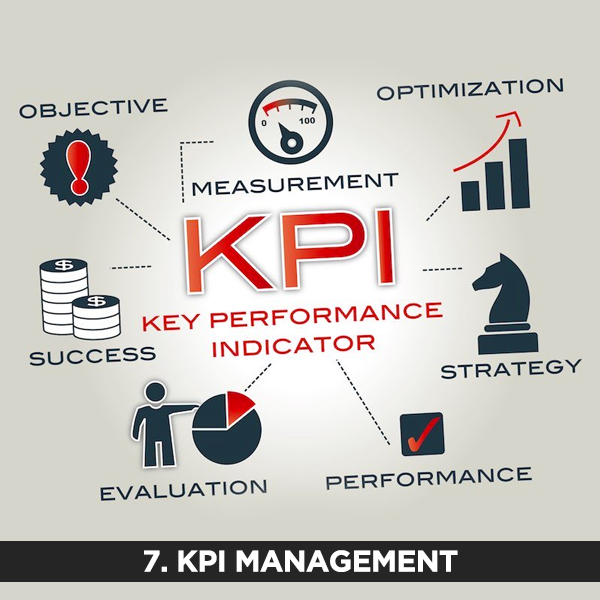 Sometimes, the gauges have missing or outdated KPI’s resulting in leadership lacking necessary information. 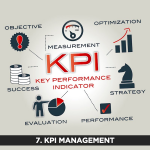 The objective of the KPI Management Project is to review existing KPI’s to identify components that are no longer relevant to your strategic initiatives and with fresh eyes introduce new KPI’s that will deliver additional organizational insights and visibility that will unlock new Enterprise competitiveness and growth. Expenses the organization incurs due to employees choosing rogue purchasing behaviors. Expenses the organization incurs due to loose procurement policies allowing employees to purchase from any vendor they desire or outside previously negotiated procurement terms, as long as that expense is properly submitted. The larger and more diverse the organization, the more likely Maverick Spending is present. As Maverick Spending permeates, costs increase leading to decreased Enterprise competitiveness and stifling growth. 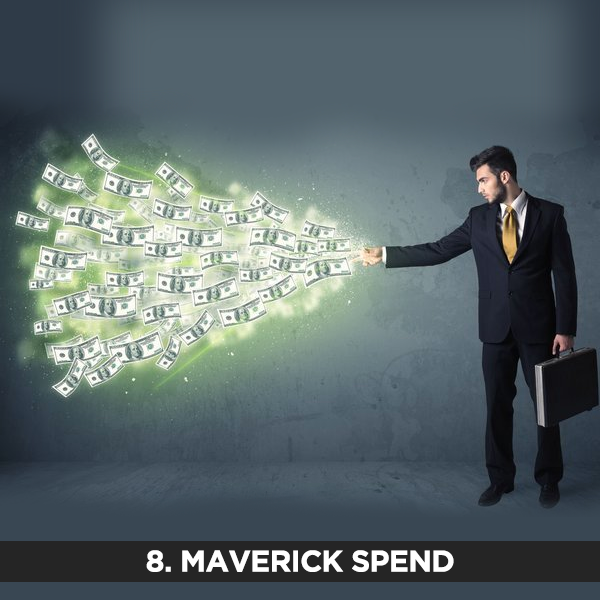 The objective of the Maverick Spending Project is to analyze organizational spend and create new Enterprise growth through the identification and elimination of existing Maverick Spend within the organization. 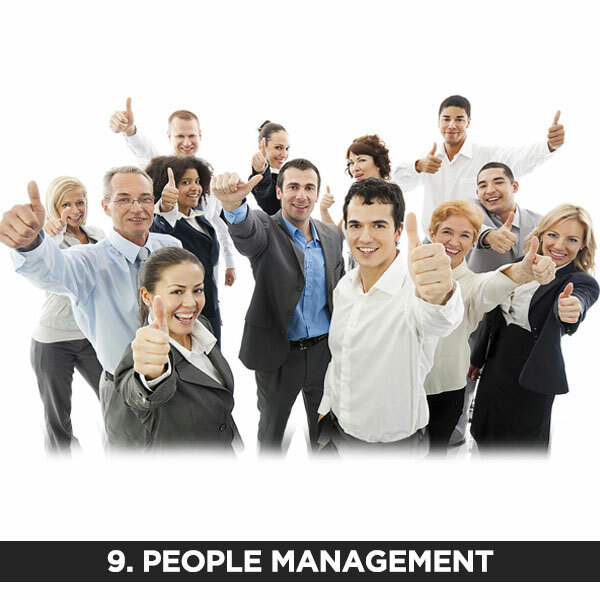 People are clearly one of the top 2 or 3 critical factors to the success of your organization. If they feel disgruntled, isolated, non-attentive, or unenthusiastic their behaviors typically are rogue & wasteful, hampering growth. The objective of the People Management Project is to unleash new Enterprise growth through the People by analyzing and identifying any vulnerability risk-points, small or large, that are leading to negative feelings in order to move them to positive feelings. This unbiased, 3rd party review delivers an accurate reflection of the current People state and helps to improve it, no matter how strong it currently is. 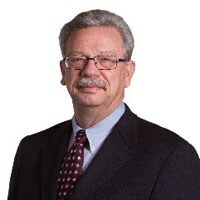 Enterprise processes are a great source for new efficiencies and sustainable savings due to processes that have been handed down from one employee to another over the years without any re-evaluation of the efficiency of the process, or because of the mentality of “it’s always been done that way” being so common. These scenarios stifle optimum organizational growth. 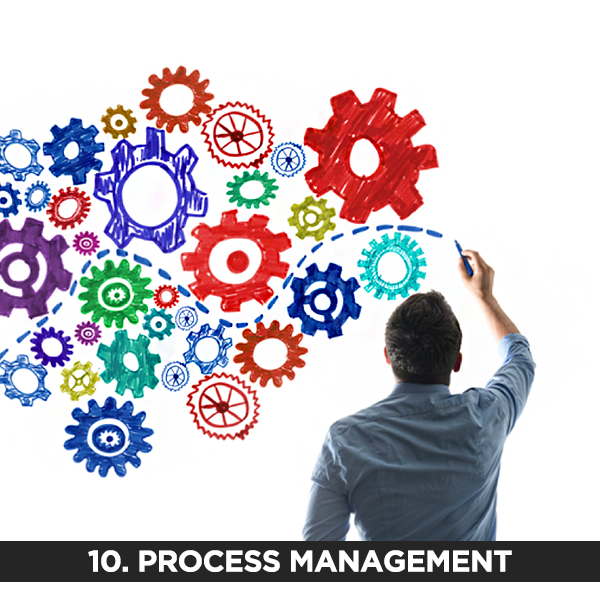 The objective of the Process Management Project is to unleash fresh Enterprise growth by analyzing specific organizational processes and identifying the inefficient individual process tasks and developing a more streamlined process aimed at improving overall competitiveness. Creating complete diagrammed documentation for future training and long-term planning is also part of this project output. Most organizations are challenged to do more with less yet are stretched thin. 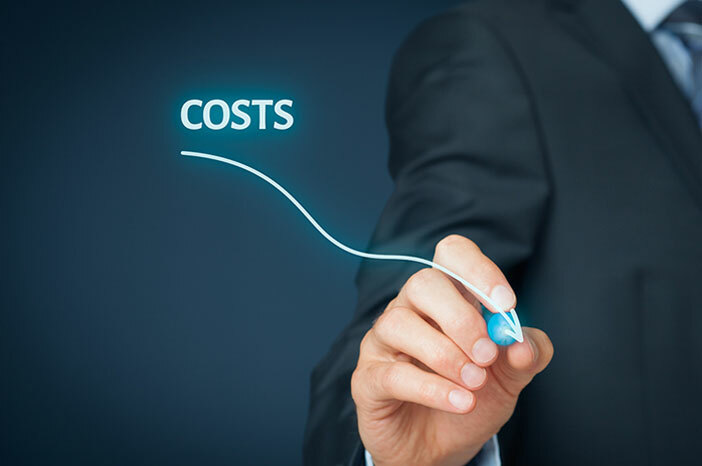 Cost reduction is always a priority, yet most opportunities have been exhausted. Everyone is searching for new ways to cut costs and increase value within their organization. Demand Management is a tactic of choice as it is a proven mechanism to take costs out of the organization without further reducing its capacity to execute. 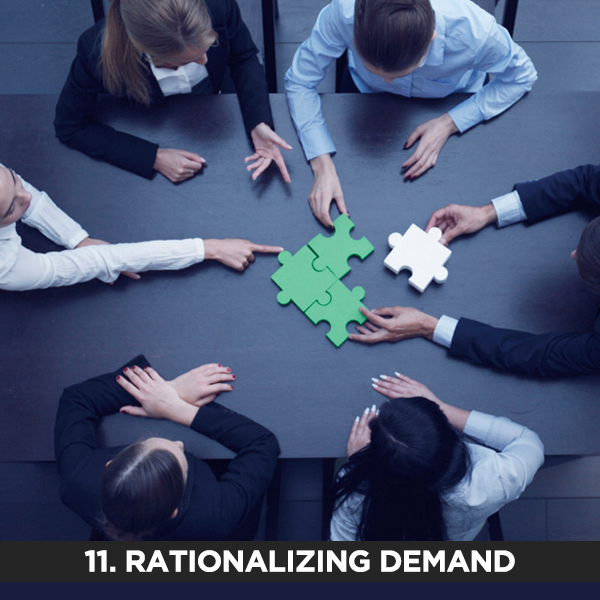 The objective of the Rationalizing Demand Project is to create sustainable savings and unlock new growth through the analysis of the underlying drivers of external spending and subsequent identification of unnecessary or wasteful drivers. This project moves beyond suppliers and price points to improve competitiveness and alignment. 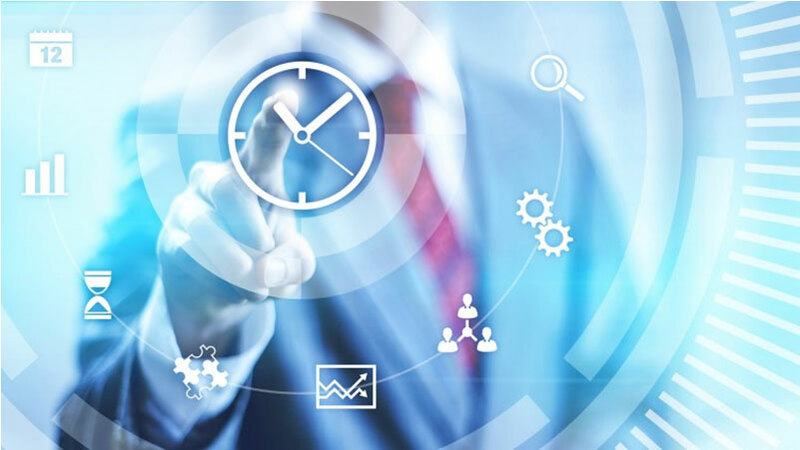 Organizations are so complex and because of that complexity there is bound to be pockets of inefficient time utilization and even a lack of necessary skills to meet all the needs. As you know, these issues dampen optimum Enterprise growth and competitiveness. 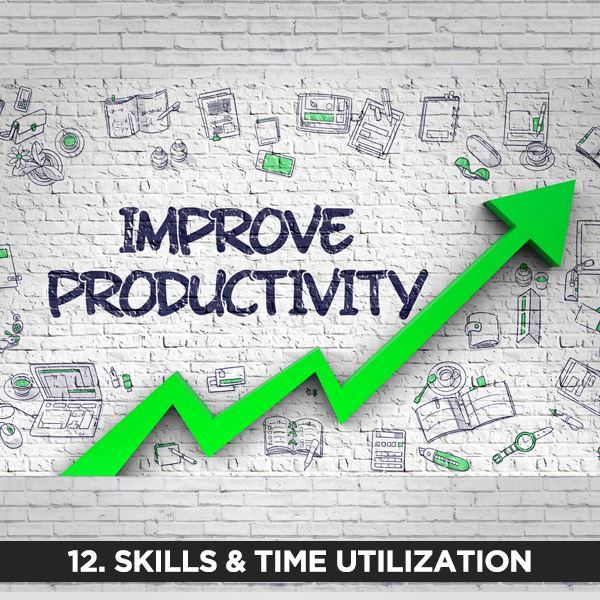 The objective of the Skills & Time Utilization Project is to bring unbiased eyes to analyze, assess and discover areas of inefficient time utilization and where skills are lacking in order to unleash optimal Enterprise growth. As organizations search for fresh ways to cut costs and achieve new growth, sourcing can be leveraged to achieve the goal. 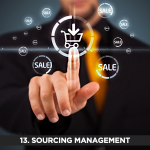 As the organization is so complex, multiple sourcing forms are utilized. Any sub-optimal sourcing leads to wasteful expenditures and lost time putting a lid on competitiveness and growth. 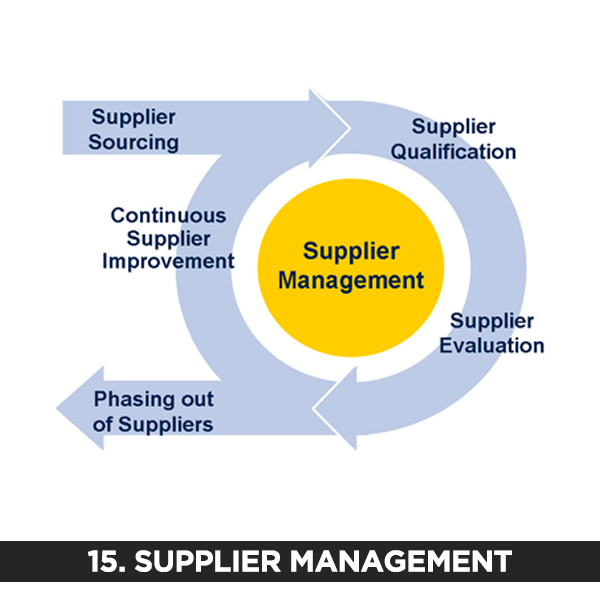 The objective of the Sourcing Management Project is to remove the lid and unlock competitiveness and growth by analyzing all sourcing methods used in order to identify the sub-optimal ones and offer alternatives that will bring about greater efficiency and morale. 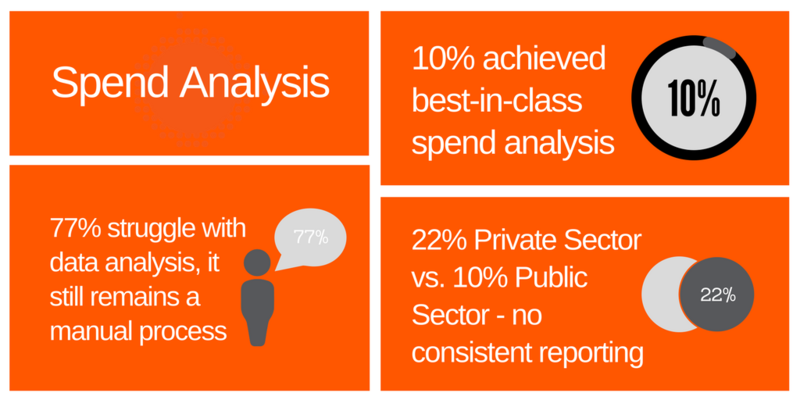 Spend Analysis has been at the center of cost reduction for every organization. The more complex the Enterprise, the more challenging the analysis. Although the long-term focus on spend, fresh value can still be gained driving new Enterprise growth. 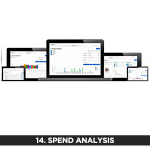 The objective of the Spend Analysis Project is to unlock hidden value within the spend creating new organizational growth. Leveraging our proprietary cloud-based software application, we are able to comprehensively analyze and identify lurking Spend bottlenecks and offer measures to eliminate them and harness this Enterprise area for new growth and competitiveness. The larger and more complex the organizational Supplier base becomes the more valuable Supplier Management becomes to the Enterprise. Risk, inefficiency and waste are often found within the Supplier base and the results are less than optimal Enterprise growth & competitiveness. The objective of the Supplier Management Project is to optimize Enterprise growth & competitiveness by analyzing the Supplier base and their surrounding touch points and identify underlying weaknesses that waste time and money and decrease efficiency and output. 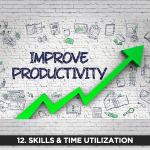 Freeing up staff time to focus on higher value activities and repairing vulnerable aspects of this key area positively impacts employee morale as well as productivity and profitability. 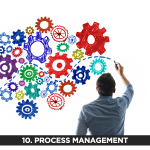 Multi-faceted organizations have replaced manual processes with technology across the entire business spectrum. They are often piece-mealed together as new needs are identified leaving a group of disparate applications to conduct many businesses tasks. This is great improvement and advancement over manual efforts, yet there is still room for more improvement and synergy, which leads to new competitiveness. 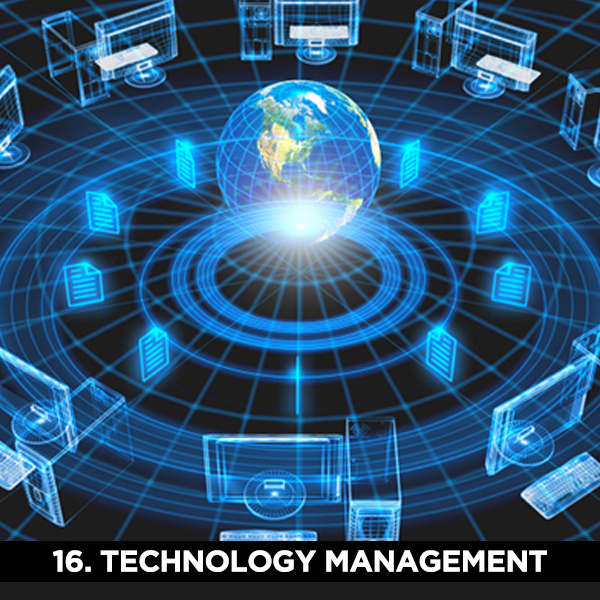 The objective of the Technology Management Project is to unleash new competitiveness and growth through the analysis of existing technologies and the identification of disparate technologies or the need for technologies that can operate in synergy with other existing technologies to create new efficiencies and value for the organization. This drives new Enterprise growth and competitiveness. Expense Assist has developed and utilizes an array of custom tools to aid in the process of delivering unbiased expertise and solutions for stronger profits. Our proprietary Organizational Growth Assessment tool is a macro level examination that hones in on and identifies organizational areas that have structural weaknesses that are preventing optimum growth and stronger profits. 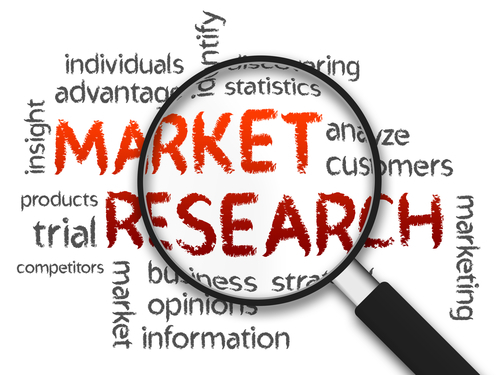 We leverage our proprietary developed Anonymous Survey Question databank that is filled with more than 3,300 questions focused by staff title and project type to uncover untapped growth potential within your Enterprise. 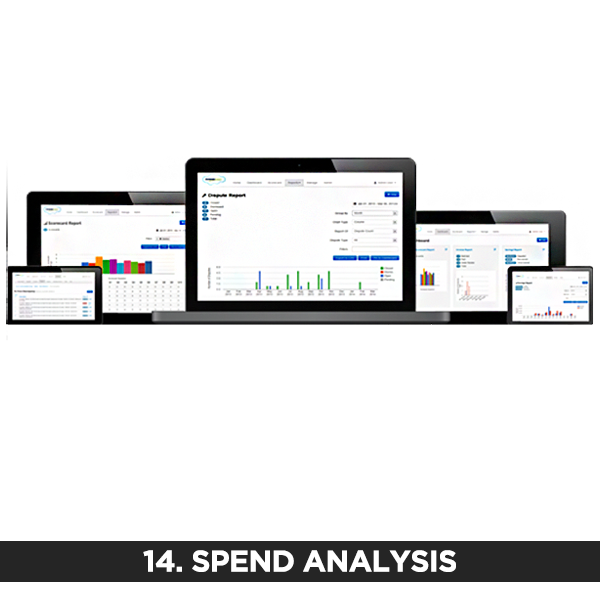 Our proprietary developed spend analytics software, called Expense Assist, provides real time data visibility at each spending level, helps identify where overspend is taking place, assists with contracts, budgets, suppliers and more. Our custom created Project Scope Tool helps walk our teams through a pre-project checklist to identify what data requirements are needed to have a successful project outcome that is growth focused. Your project objective and needs are identified here. New, sustainable growth & competitiveness comes from identifying all inefficient, unnecessary and substandard process tasks and creating corrective measures to improve them along with fresh documentation. Improved training, attrition, output, morale and more are the result. Our live employee interviews focus on tasks and processes only to determine where inefficiencies are stifling growth. This discovery process yields fruit, while staying away from sensitive topics like morale, opinions, internal relationships and more. 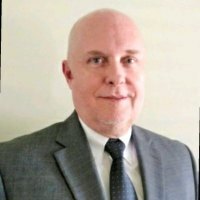 David has a unique mix of skills and experience as a manager, Financial Officer, and ultimately, one of the top consultants in his field. 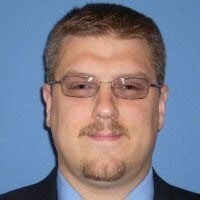 David is one of the most knowledgeable people I know when it comes to accounting, contract management and all aspects of business. David is a great asset to any company. He is always quick to make production flow faster and smoother. 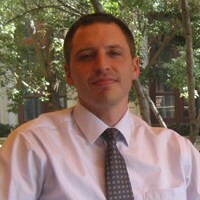 Gary has created sustainable savings for more than 30 locations within our Fortune 500 company. He is a valued addition to any team. Expense Assist is dedicated to uncovering, documenting, analyzing and offering creative solutions to greatly improve Enterprise processes. 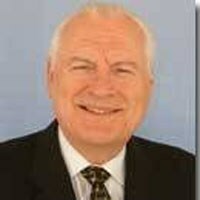 Gary and his team deliver real results that stick and are measurable. As an Angel Investment Partner, we are always looking for 3rd party experts who can drive out vulnerabilities and weaknesses, provide sustainable cost savings, promote growth, and enhance competitiveness within our portfolio companies. Expense Assist is that expert. 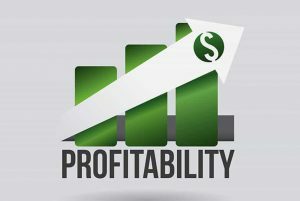 Through the meticulous identification and laser focus on improving existing structural weaknesses across our 16 Project categories, your organization will realize stronger profits. 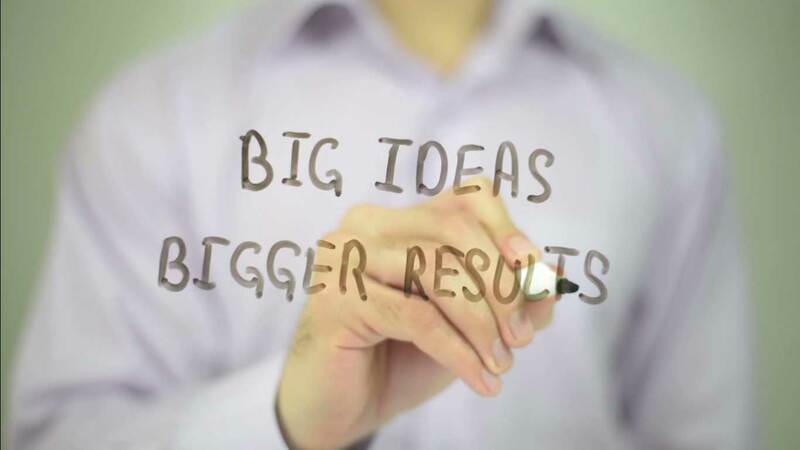 Working with an unbiased, 3rd party source, such as Organizational Growth Specialists, increases the probability of achieving your desired goals. According to a recent Deloitte Study 59% of organizations are outsourcing these types of critical projects and 78% of those organizations are happy with their overall experience. Receiving Peace Of Mind, because you have the assurance critical projects are getting done regardless of your staff’s capacity or time constraints, is critical for every leader who is growth & competitiveness focused. The identification and elimination of vulnerabilities helps your organization to drive new competitiveness and growth. That’s the kind of Peace Of Mind every seasoned leader is after. 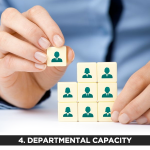 Your staff’s available capacity is already stretched to the limits. The idea of adding a significant project to your daily plate can be overwhelming. 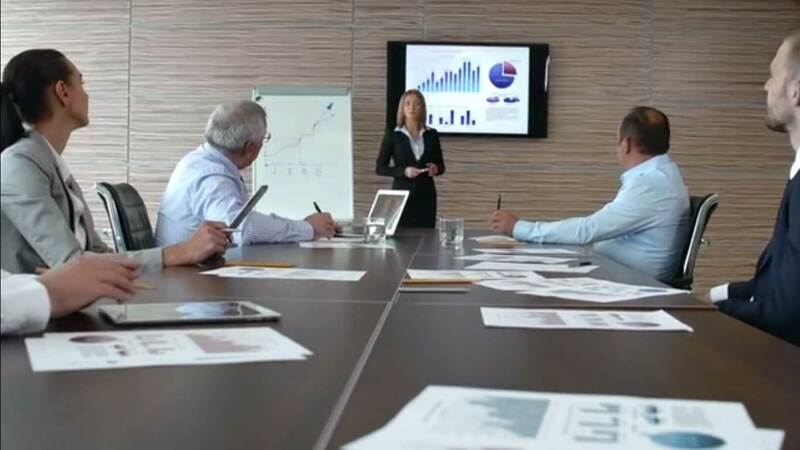 Receiving fractional assistance from professionals that specialize in these growth creating projects makes your organization better and stronger. Expense Assist multiplies your available capacity to help your Organization unleash new competitiveness and stronger profits. The truth is, Unbiased Assessments, generated internally, are hard to come by. 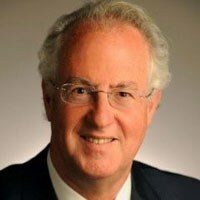 Internally generated assessments are often skewed and a waste of time and dollars because of biases, protection of individual fiefdoms, job insecurities and office politics. 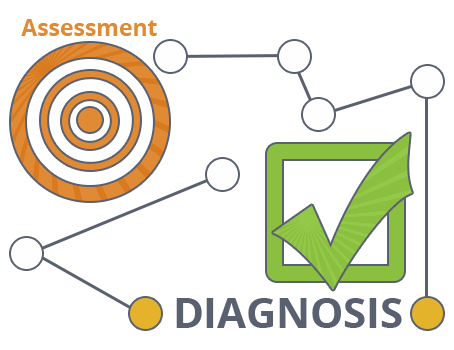 Your Enterprise requires an unbiased 3rd party to systematically analyze and diagnose your strengths and weaknesses, deliver an unbiased assessment and identify the ideal treatment for that segment of your organization. The unbiased assessment data is the foundation to unlocking new growth potential. According to a recent Gallop Survey, 63% of employees are not engaged at work and 87% lack motivation and are unhappy. This negativity of low engaged and motivated employees causes a 33% decrease in operating income and an 11% decrease in earnings growth to the bottom line. 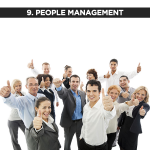 The truth is, managing people comes with hurdles and challenges. Individuals often get focused more on “I” rather than “we” and many are lacking enthusiasm and loyalty for your organization. Since culture is critical and determines the future of your Enterprise, something must be done to ensure growth & competitiveness increase. 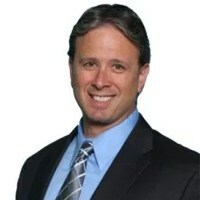 Our tools & techniques uncover cracks in the culture’s armor and deliver corrective measures that help your staff acquire a sense of ownership and feel more valued which leads to improved engagement and motivation and this significantly propels your organization to improved competitiveness and stronger profits. Sustainable Cost Reduction is challenging to achieve because of imperfect people, working through imperfect processes, with imperfect technology, resulting in the creation of waste and inefficiencies. Driving new ways to eliminate waste, increase efficiencies, improve communication, grow employee accountability and enhance purchasing rationalization will create the sustainable cost reduction you desire and that leads to improved growth & competitiveness. 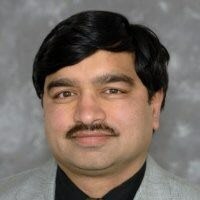 Most organizations either do not have the available capacity to deploy in-house experts to perform detailed analyses or the Enterprise is lacking experts in some key spend areas. We bring a Category Expert Partner Network of over 40 Expense Categories, each with over 10,000 hours of expertise, to perform deep-dive analyses and uncover sustainable savings opportunities for your Organization. Our focus is always on delivering unbiased expertise to promote stronger profits. We continually innovate and develop tools to help identify and repair Enterprise vulnerabilities that are preventing optimum growth. 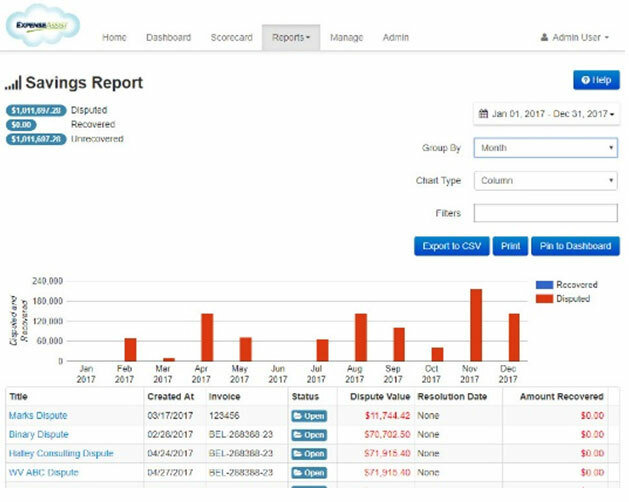 An example is our Spend Management Solutions Suite, which transforms A/P, Spend Management and other areas into profit centers. Some of these tools are in the cloud and others are offline. Each aid in our discovery process in order to help your Enterprise stay competitive and create the kind of growth you desire. For the last 10 years, your Enterprise has successfully cut costs through price, staff, benefits & other reductions. Like every other Organization, yours now requires new, long-term sustainable savings opportunities to stay competitive and create new growth. and points the focus where it belongs, on achieving your project objectives. Our team members decided to join forces and leverage their collective experiences, backgrounds and networks to create Expense Assist, for the purpose of providing Enterprises the project help, tools and unbiased perspective needed to unleash new growth & competitiveness through the identification and elimination of organizational vulnerabilities that are holding them back from their optimum potential. With over 100 years of Growth, Strategic Cost Reduction and Enterprise Alignment experience, we are ready to serve and reinforce your Enterprise. Let’s chat about how Expense Assist can work with your Organization to become more competitive, increase profitability and realize sustainable savings through the identification and elimination of weaknesses within your organizational structure. Find a time on our calendar below that works for you. Looking forward to connecting with you!